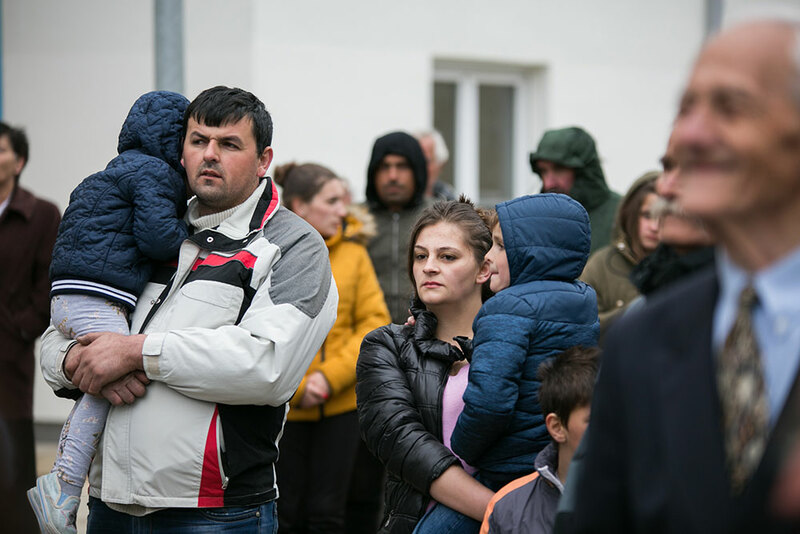 Berane, Montenegro 26 March 2019 – Today, 94 RHP beneficiary families, or over 400 persons, received new homes in the municipality of Berane, in the northeastern part of Montenegro, after a struggle of more than 20 years since they were displaced. Berane, with a population of over 11 000, is economically less advanced than other parts of the country. 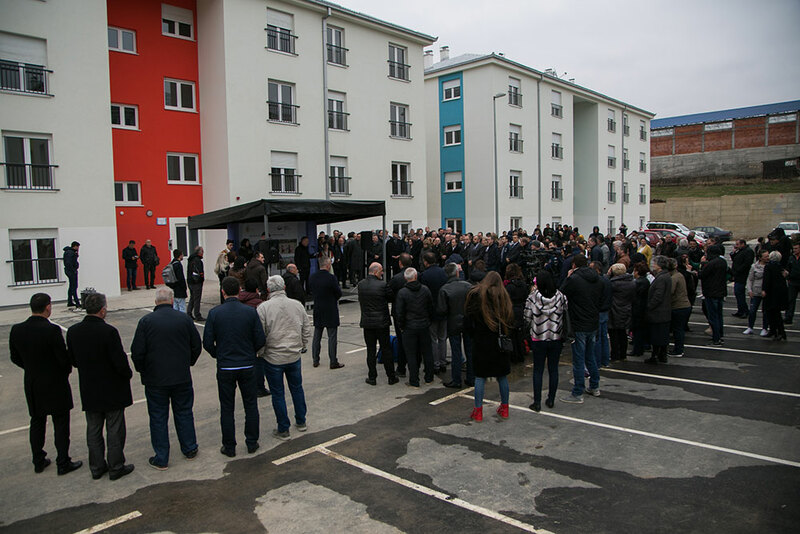 Thanks to the RHP, the former residents of Rudes 1 (mostly displaced persons from BiH and Croatia in 1991-1995) and Rudes 2 (mostly IDPs from Kosovo from 1999) can now settle in permanently in the four apartment buildings constructed on a land plot of 6 500 m2 owned by Berane. 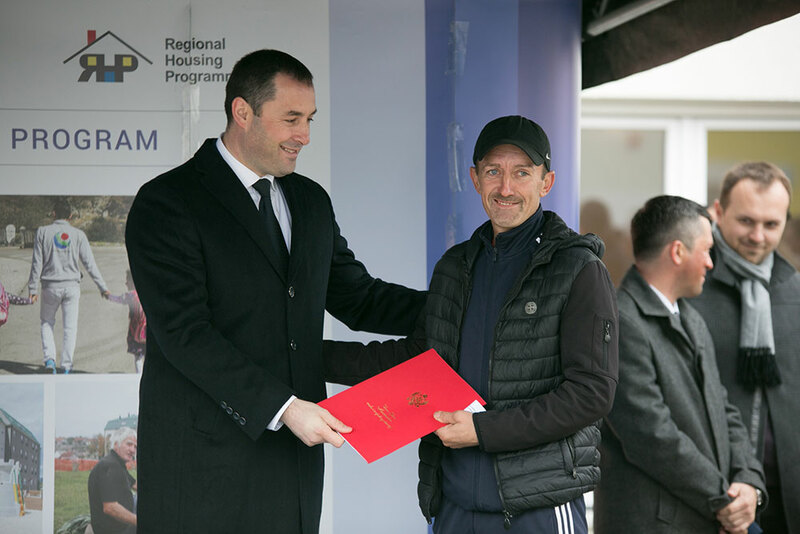 The grant from the RHP Fund covers 90% of the total cost of the project, which amounts to over EUR 3 million. Kemal Purisic, Minister of Labour and Social Welfare, welcomed the attendance of a number of EU Ambassadors and representatives of several EU embassies in Montenegro. 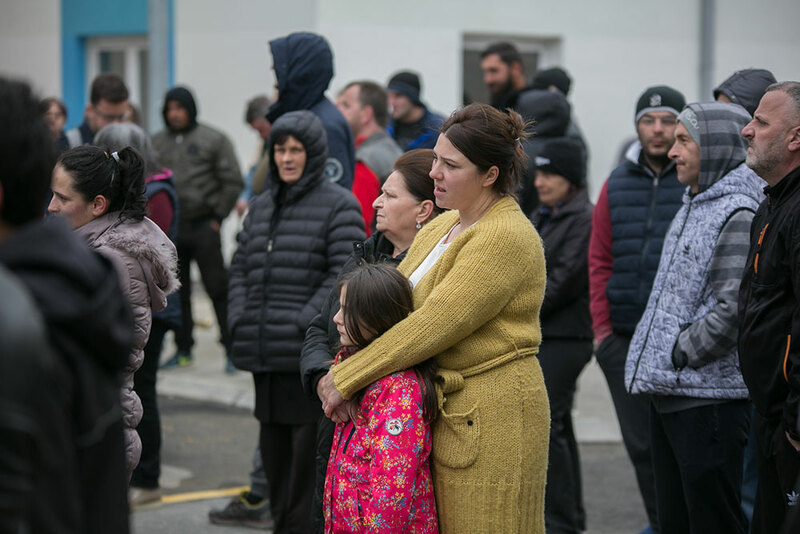 Their presence testifies the importance of this event, and is a sign of a strong EU support to Montenegro’s efforts to improve the livelihoods of its most vulnerable populations. H.E. 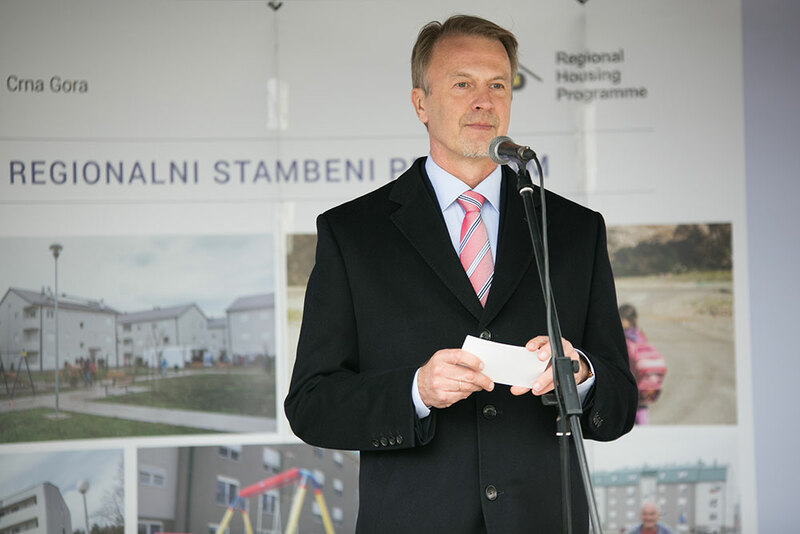 Aivo Orav, EU Ambassador and Head of EU Delegation to Montenegro: “I am very glad to witness today the successful closure of another RHP project in Montenegro – the delivery of keys to 94 families who have waited for too long for this day. This event marks the beginning of the new life for you and your children. I am especially proud that the EU is the largest RHP donor and we confirm our further commitment to this initiative. 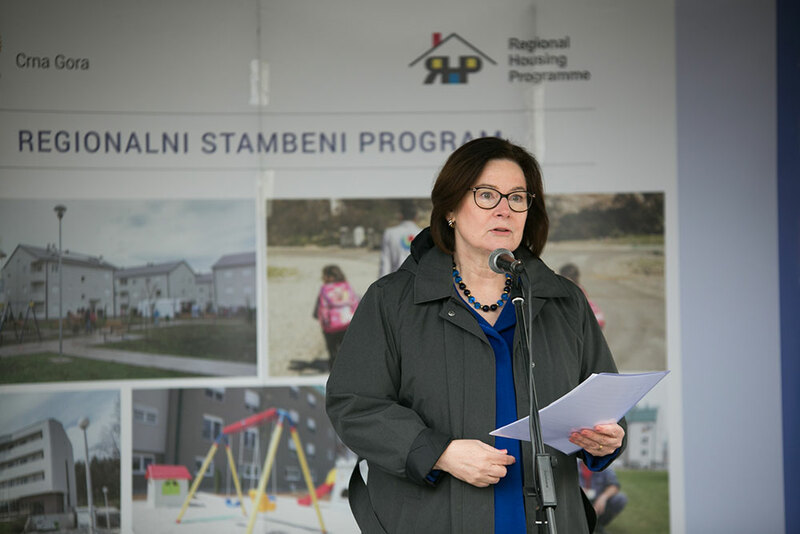 In all, RHP will provide a housing solution for about 2 200 vulnerable individuals (681 families) in 18 municipalities across Montenegro. 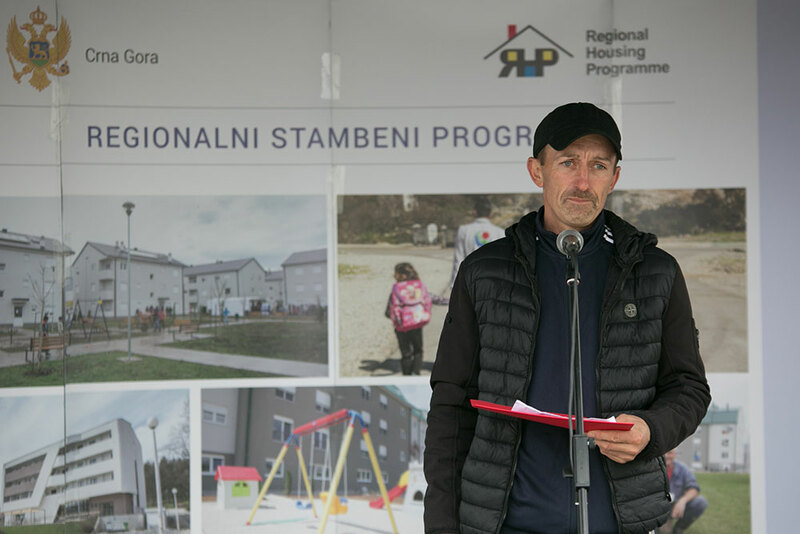 At end 2018, about 400 housing units had already been completed, and the remaining 280 homes will be completed by end 2021.